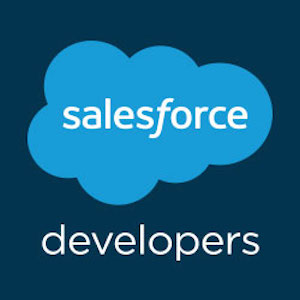 "(Salesforce Developers): New reply to a question you're following." (It has to do with an error message in a Trailhead challenge). Does anyone know how to unfollow a question? Formula in custom field 'Account Annual Revenue' is not correct. Check the instructions." I followed all instructions & get the right results. It's a basic & very simple formula. Do someone else encounter the same issue ? Any solution ?